These new promotional cotton and cork bags are bang on trend right now. Not only are they pleasing to the eye, they are great for the environment and tick all the boxes for vegans everywhere! There are many uses for cork these days. 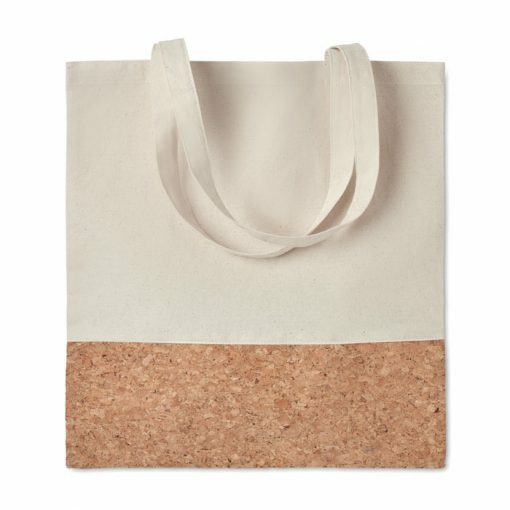 Cork is 100% eco-friendly, hugely sustainable and easy to recycle once used. As a result, it’s not just for wine bottles anymore! 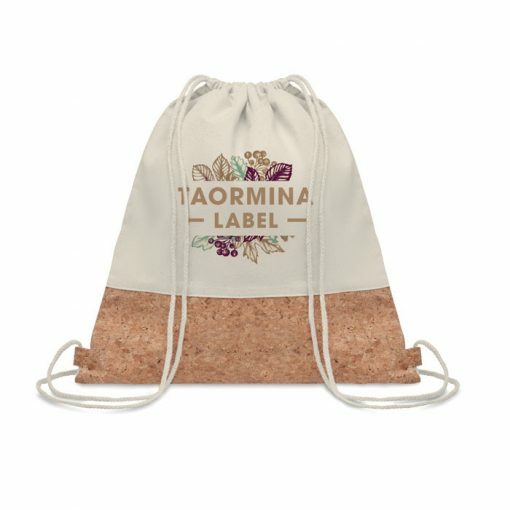 Available in a shopper and drawstring bag. They have a lovely soft feel to them and are lightweight, however, still remain strong and durable. Fantastic sized print area to the front and back of both bags, your brand will be easily seen. Contact our friendly team for enquiries or advice at info@completemerchandise.co.uk or on 01420 478866.